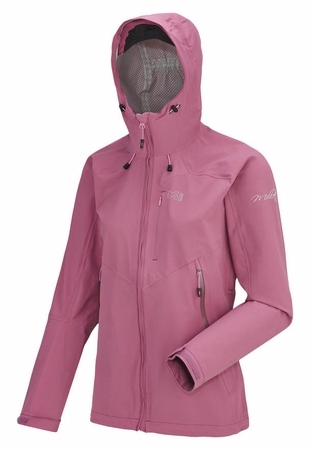 Brought again this summer, this shell jacket is tested and approved. 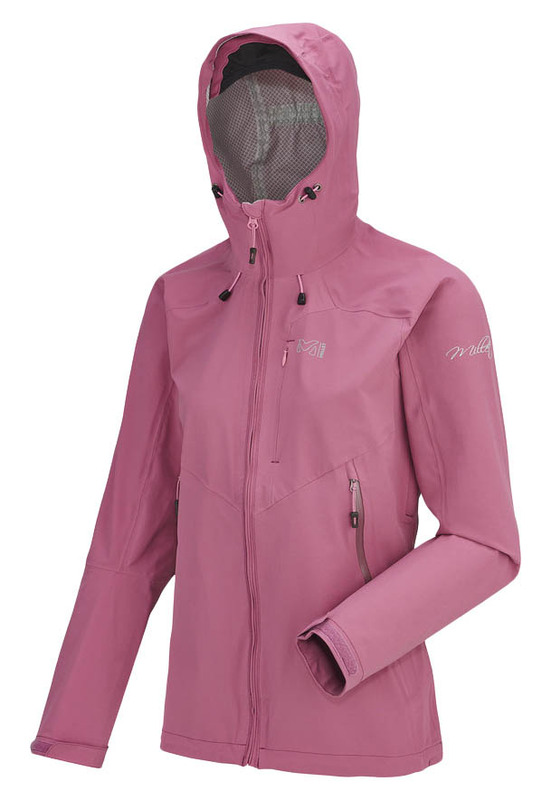 Designed for the outdoor enthusiast, it is built for multiple mountain sports and urban outings, all year long. The Durban jacket delivers high performance through a sleek and ergonomic design that copes as well in alpine as in urban environments.The Regular Fit prioritizes comfort and ease of movement and the ergonomic pattern design allows arms mobility and durability at high wear areas by reducing abrasion points particularly vulnerable to wear from pack straps. When needed, excess heat can be released using the underarm vents. A quick access chest pocket allows to stash items at the ready. Collar, cuffs and hem cinch securely and follow body movement and with the adjustable hood and Lycra collar panel that seals elements out, the Durban is deal for mountain and urban adventures, all year long.It is made of a soft and lightweight 2,5L DRYEDGE ALL WEATHER 2-way stretch, soft fabric featuring a membrane with 10 000mm waterproof and 10 000g/m sq/24h breathability. This membrane is bonded with a PFOA-limited water-repellency treated outer face that makes it the perfect pick for your forest rambles and every other day. 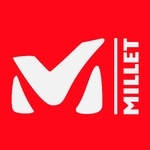 MILLET is committed to the protection of the vertical world and thus, created the Low impact label for all its products made of natural and recycled fibers. It is our environmental commitment to make sustainable, quality products. A waterproof zipper makes the water run down the zipper without penetrating.